The luxury car maker Audi today have unveiled its Audi A3 Cabriolet. The A3 cabriolet is first costly Convertible in India right now. But now Audi has some great news for us. During the launch Audi India head stated that Audi would bring more than 10 new units to India market. It’s basically because Audi have seen a great raise in its Sales in this year. And yet they need to keep this growing for the upcoming years. This would include some Flagship units. “We have had the best year in terms of sales in 2014 as we have already surpassed last year’s total volumes,” Audi India head Joe King. Till November of 2014, Audi has topped around 10,000 units while in whole of 2013 Audi have sold around 10,003 units. 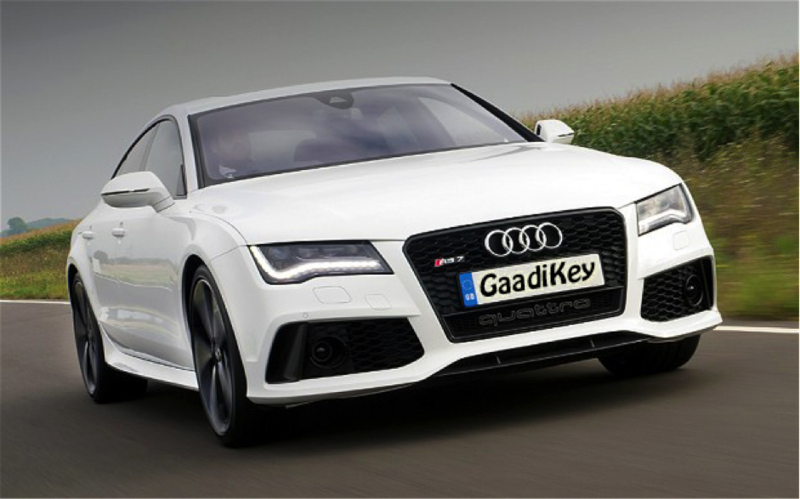 Audi have also raced up which other luxury car makers in India including Mercedes Benz. At present Audi portfolio in India includes A3 Sedan, A3 Cabriolet, Audi A4, Audi A6, Audi A7 Sports back, A8 L, Audi TT Coupe, Executive crossovers like Q3,Q7,R8 RS 5 , S4 and S6. Let us hope Audi has something awesome for Indian luxury car fans.